3D visualization uncovers patterns you cannot necessarily see in 2D. 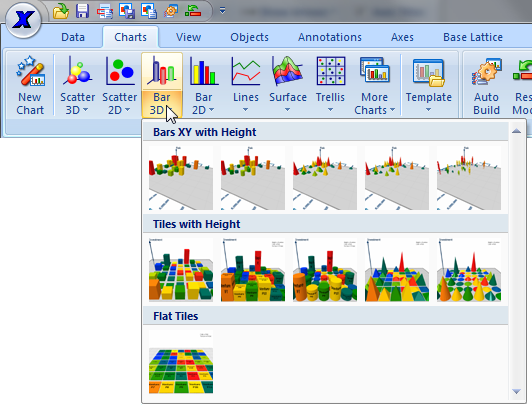 Access 3D visualization from Excel using the XLSTAT-3DPlot option. 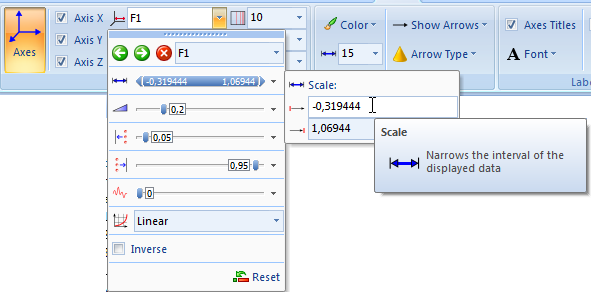 It is always possible to represent more than two variables in a 2-D graphic. You can do that by playing with the color, shape and size of the elements you represent in a 2-D space. However, it will be more visual to add a third dimension. 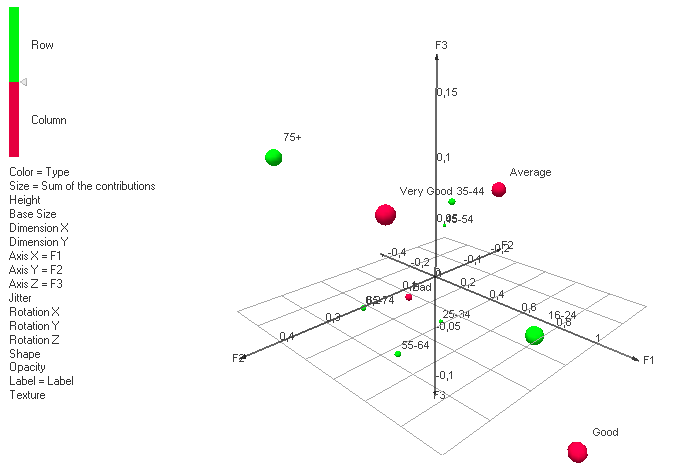 Simple bar plots or scatter plots gain in depth when adding a third dimension. 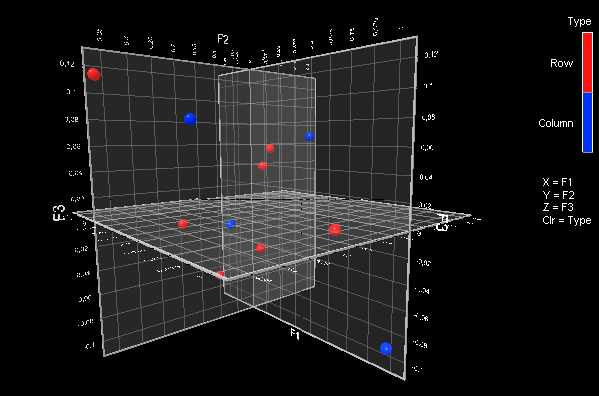 The addition of another dimension to a plot also enables you to access new types of plot such as response surfaces. 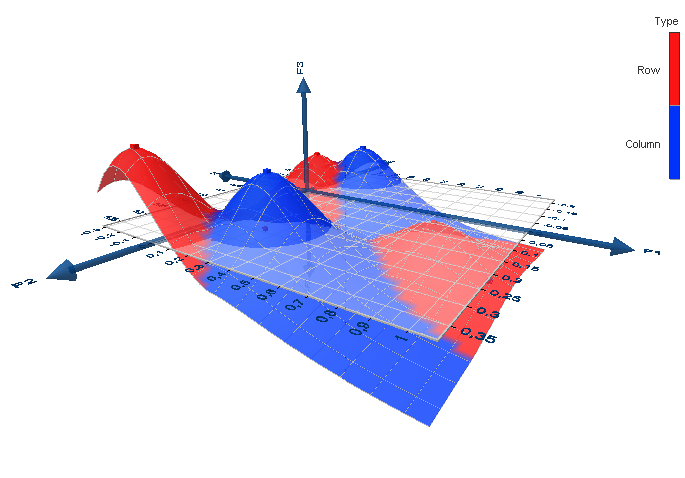 Surface plots are very useful in the context of design of experiment. 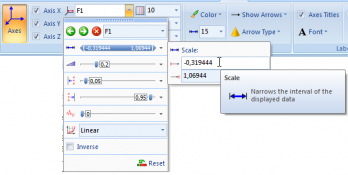 XLSTAT-3DPlot enables displaying data in 3-D plots with an intuitive interface loading the data directly from Excel, simply by clicking on an icon in the XLSTAT toolbar. It is also possible to shoot a movie of your plots. 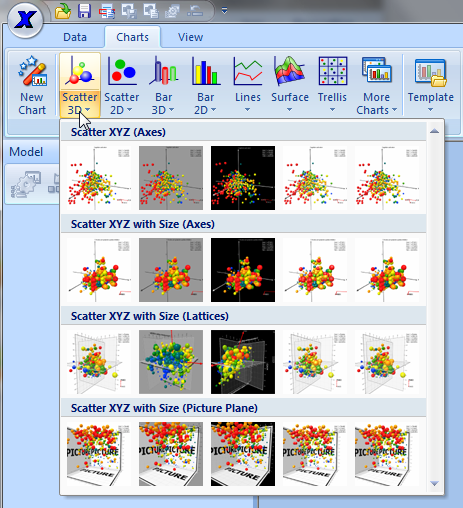 This way you can record rotations and zooms of your graphics to enlight properties and make stricking presentation of your data. 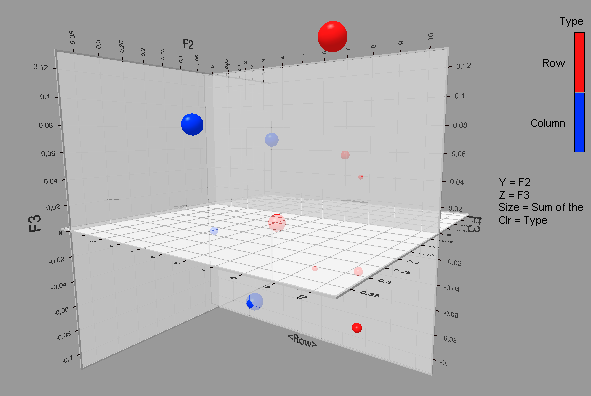 Select a type of plot, and visualize the data in 2 or 3 dimensions in the XLSTAT-3DPlot interface. Save the visualization if you need to work on it later.